The incident took place on Friday night when Amit, who worked with a Pune-based company, was riding his motorcycle on the highway. When a vehicle zoomed past him at a close distance, Amit lost control of the two-wheeler, said police. 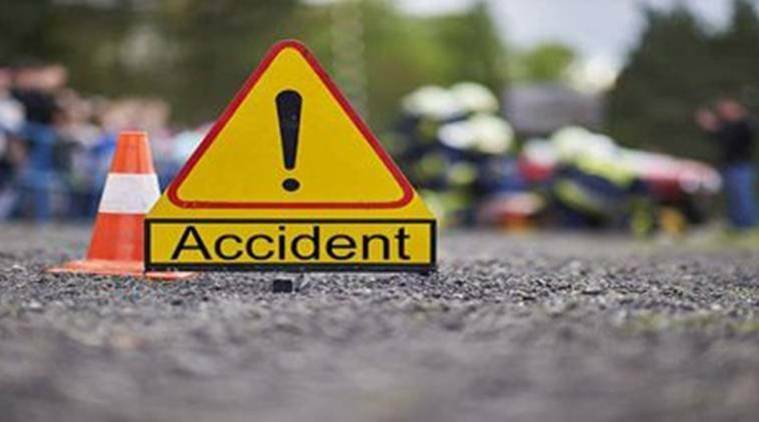 A software professional from Pune died in a road mishap on the Mumbai-Bangalore highway late on Friday. Police have identified the deceased as Amit Deepak Khirid (31), who was a resident of Narhe. The motorcycle rammed into the road divider near Hotel Hari Om at Wadgaon Khurd and Amit fell on the road. The impact of the fall was so severe that he died on the spot, said police. Amit’s brother Rohit Khirid (35) has lodged a complaint in this case at the Sinhagad police station. Police have booked the driver of the unidentified vehicle on charges of negligent driving.